There are currently 116,845 users on this website. 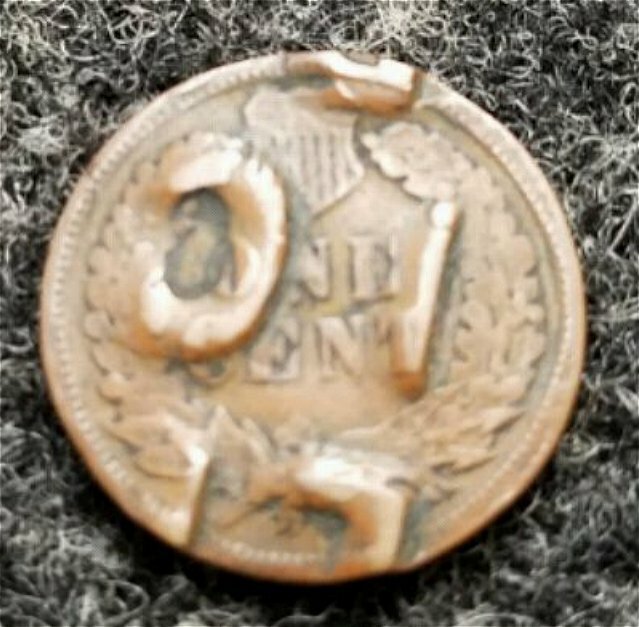 can someone help me out with this coin if they know what would be going on with it, and if it is a mint error and approximate value if known. I am thinking of purchasing it for $50 and I was not sure if that is worth it or if I should pass on it. any value it may have had. Most definitely pass on it. A ripoff at $50 unless you happen to collect counterstamped coins. Not worth anywhere near the price. Not an error by any means. 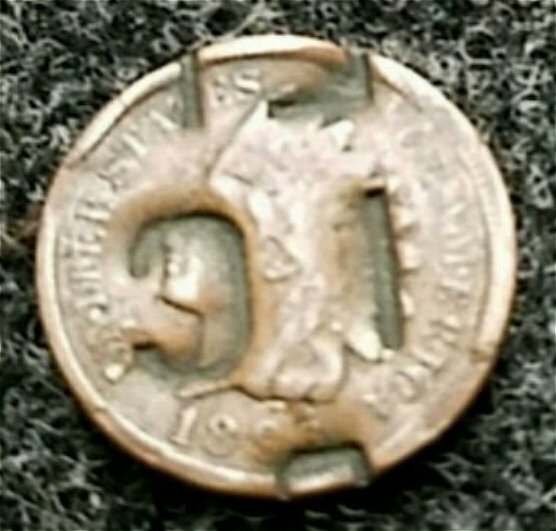 It's a counterstamped Indian Head cent, but it's nowhere worth 50 dollars though. Take a pass on it, and don't buy it, as it's a ripoff. PMD (post mint damage caused by a counterstamp). Definitely a ripoff at $50. Bad idea to purchase, not a nice person selling it for $50. Great, thank you all for the advise.